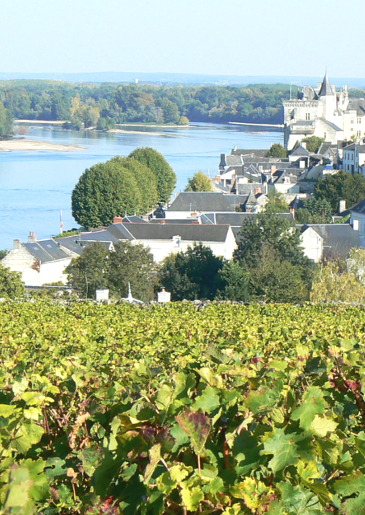 Saumur was a Huguenot stronghold under King Henry IV. By the 12th century, it had already become a major winetrading centre. 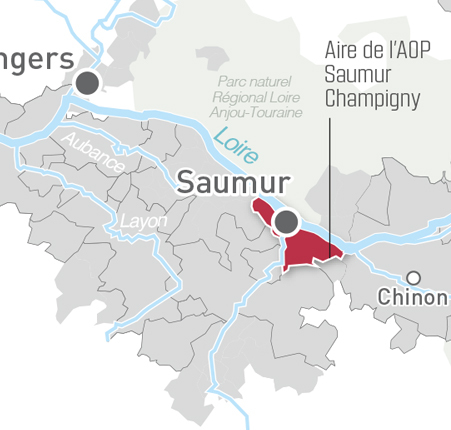 Given the area's particularly hot microclimate - especially in summer - it is possible that the name Champigny may derive from the Latin 'campus igni' - field of fire. Delicious aromas of red and black fruit. Developing earthier flavours over time, including forest floor, leather etc.